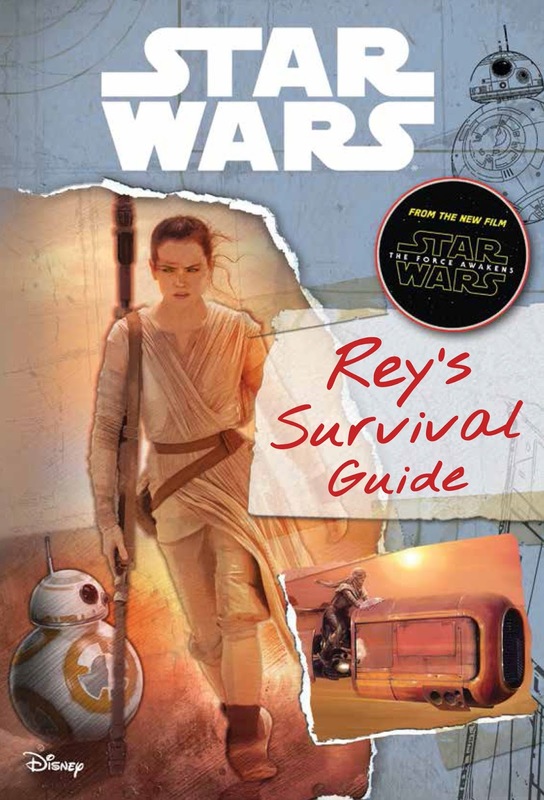 Star Wars has seen a major resurgence in its lore books over the past few years. With the success of Daniel Wallace’s books on the Sith, Empire, Bounty Hunter’s Guild and Jedi, it was only natural that we would see something tying into the new generation. With the new forces of the First Order and Resistance introduced and so many new worlds to explore, Rey’s Survival Guide had a ready-made audience awaiting new stories. Unfortunately, this probably isn’t the book fans were hoping for, and it’s baffling an author as talented as Jason Fry didn’t produce something truly stellar here.